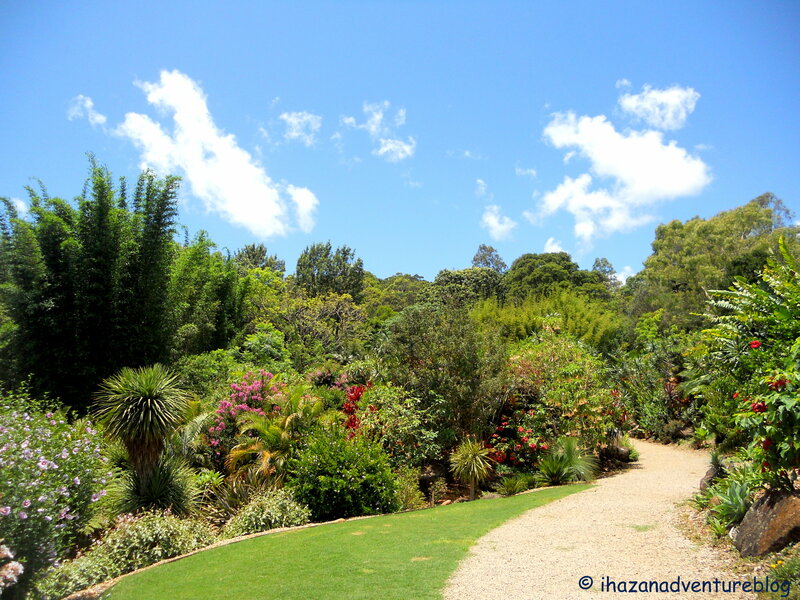 peace | I Haz An Adventure! 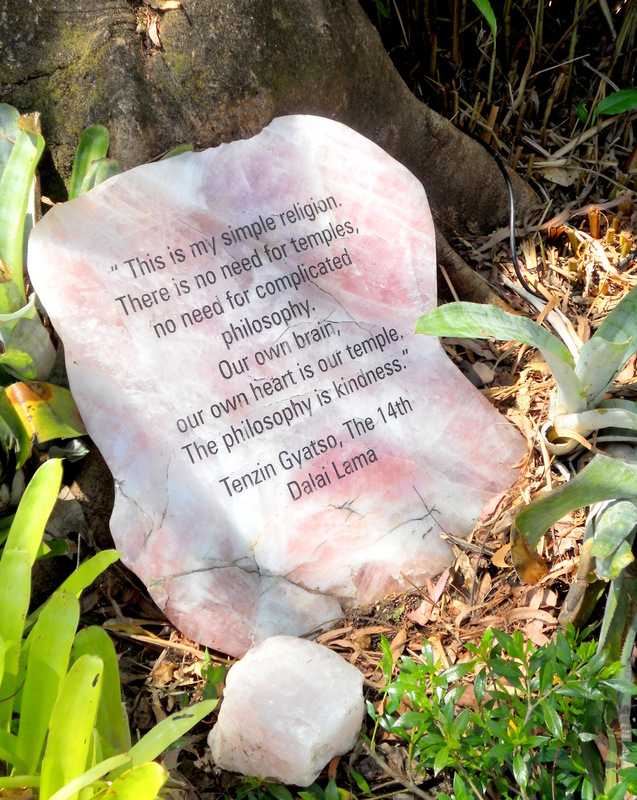 These are the take home words I am left with as I end my Peace Experience at Crystal Castle. 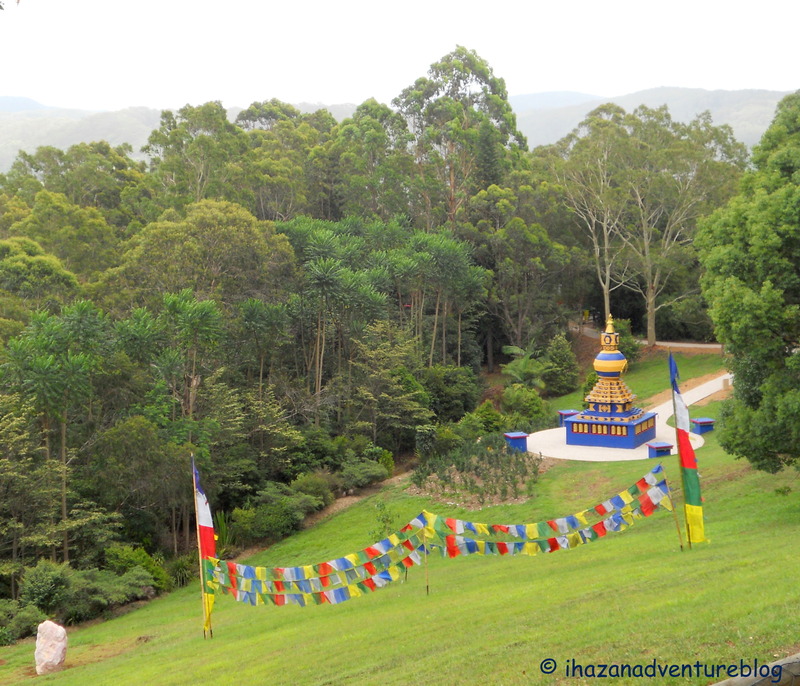 This beautiful prayer, recorded by beloved Buddhist monk Thich Nhat Hanh, flows through the small gathering on the hillside surrounding the Peace Stupa, and then drifts off into the wider world; floating on the breeze, gently nudged by the flickering, colourful prayer flags. Serenity fills the air and the small group are slow to disperse, reluctant to leave this space of beauty and peace. 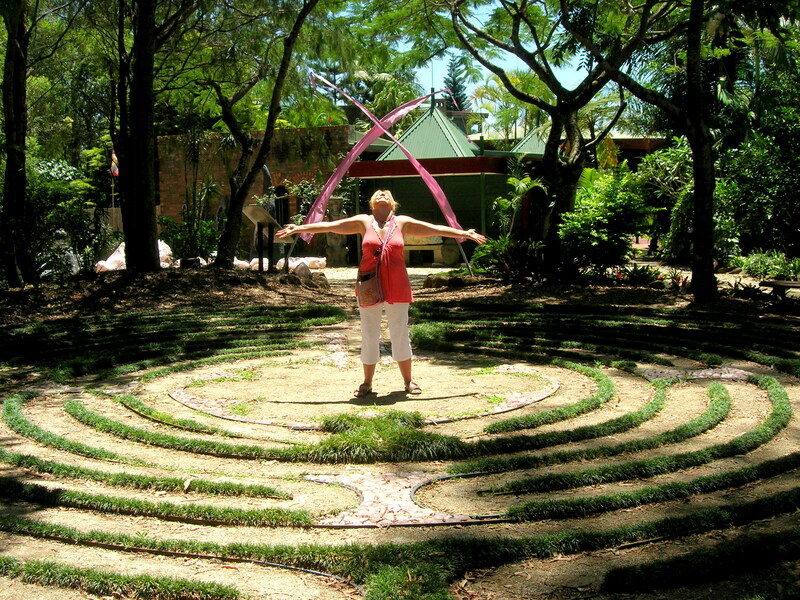 World peace begins with inner peace, and at Crystal Castle you can create both. 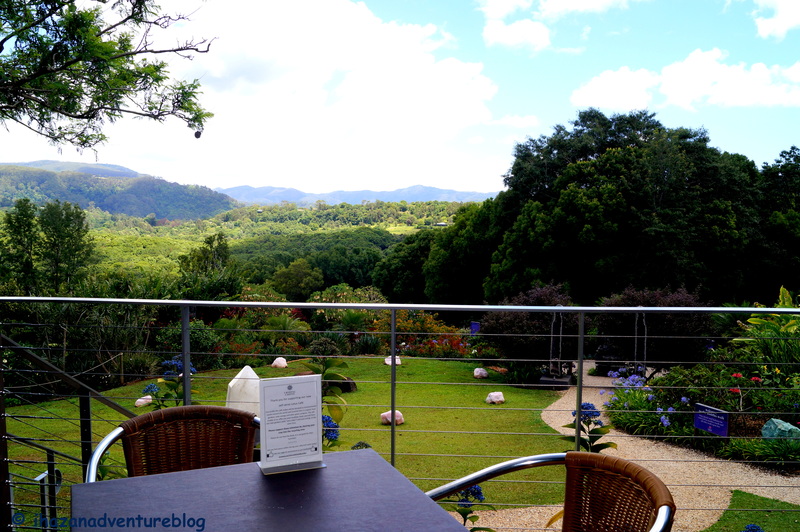 Perched atop the hills of Mullumbimby in the hinterland of Byron Bay, Australia, lies a tourist attraction with a difference. 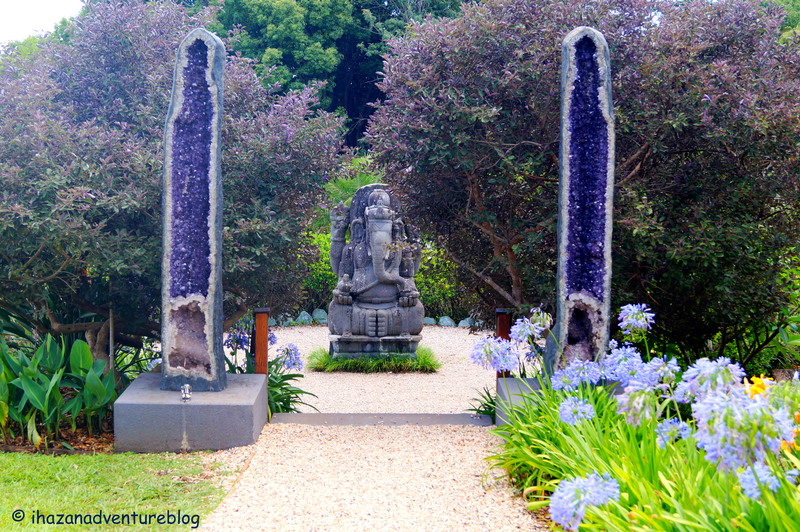 The Crystal Castle has been established for over 25 years. 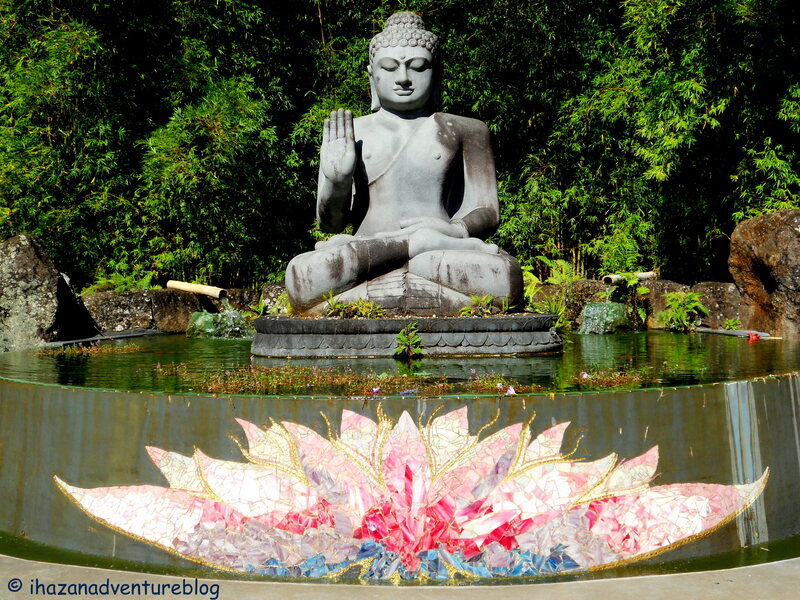 Initially operating as a crystal business, it has expanded over the years to include the magnificent Shambala Gardens, meditative Labyrinth, children’s playground, Buddha Walk, Café, and the most recent edition – the Kalachakra Stupa for World Peace. 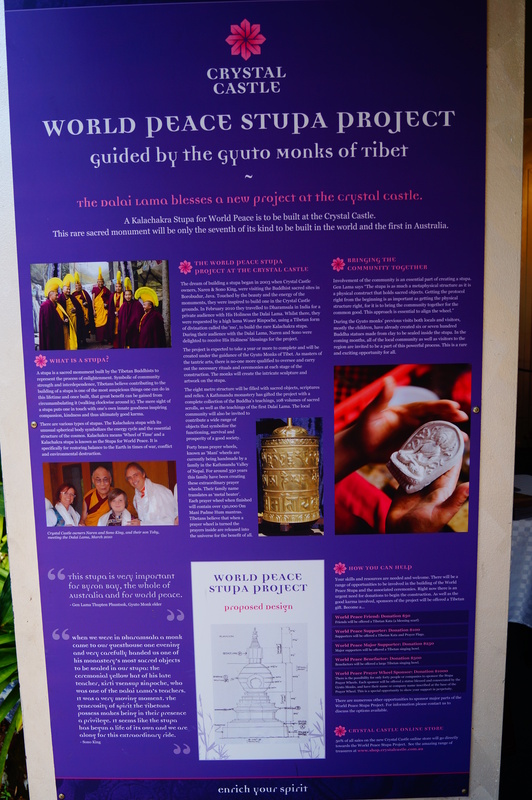 A joint project with the Gyota Monks of Tibet, the Peace Stupa was officially opened in 2012. This sacred structure is one of only seven in the world, and the first in the Southern Hemisphere. Kalachakra means ‘Wheel of Time’ and is the stupa dedicated to World Peace. It is specifically designed to restore harmony and balance to our planet in this time of war, conflict, and environmental devastation. 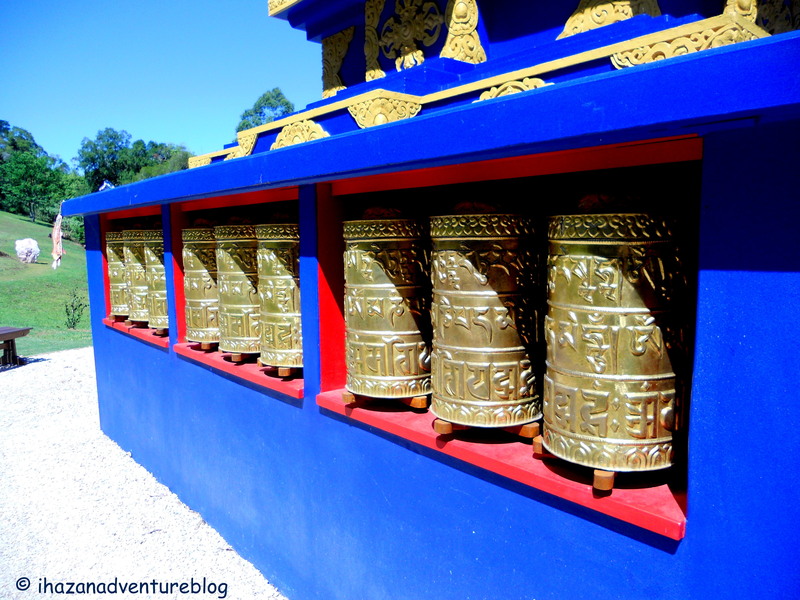 Each brass prayer wheel bordering the stupa contains 130,000 prayers citing the mantra Om Mani Padme Hum, which means ‘may peace prevail’. 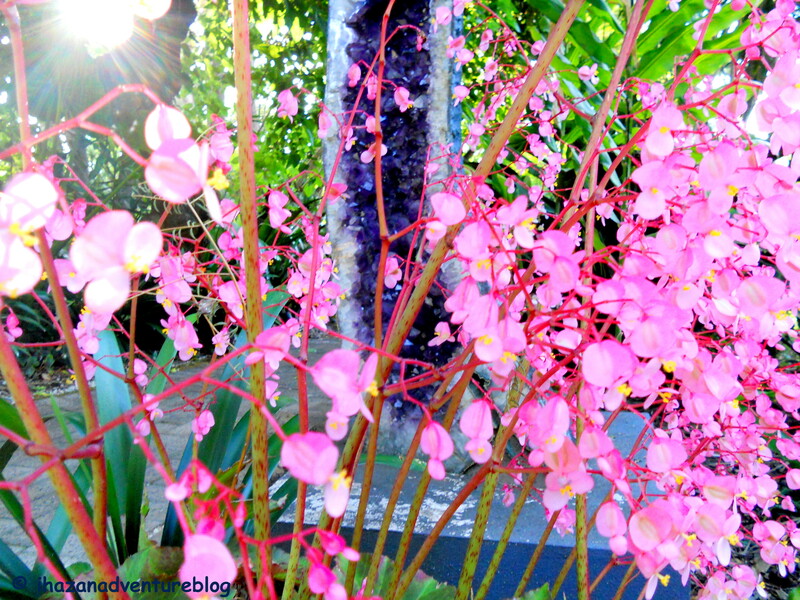 In Tibetan culture it is believed that upon spinning the prayer wheel, hundreds of thousands of peace blessings will be released into the universe for the benefit of all. 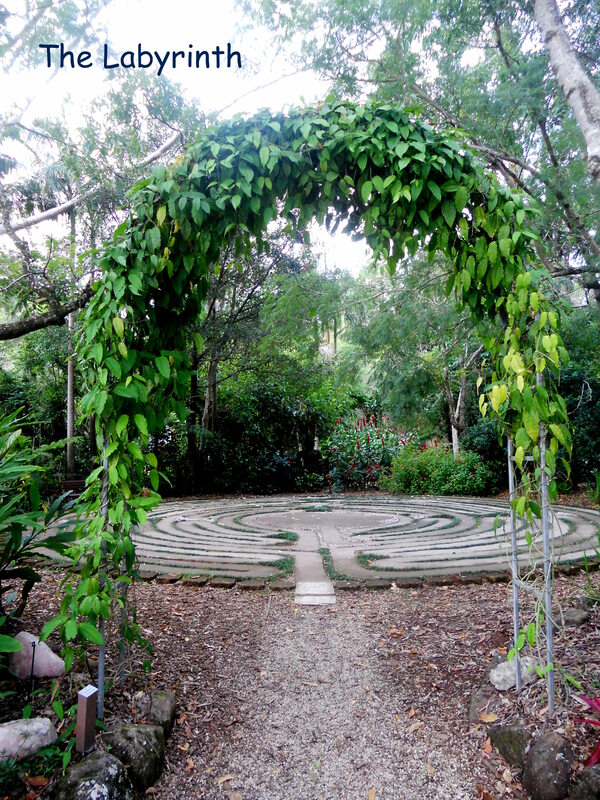 The Crystal Castle offers a variety of workshops and activities which are free of charge once inside the grounds. Daily activities and weekend workshops are held in the Peace Room, which incorporate mind, body, and spirit to enhance your health and well-being. 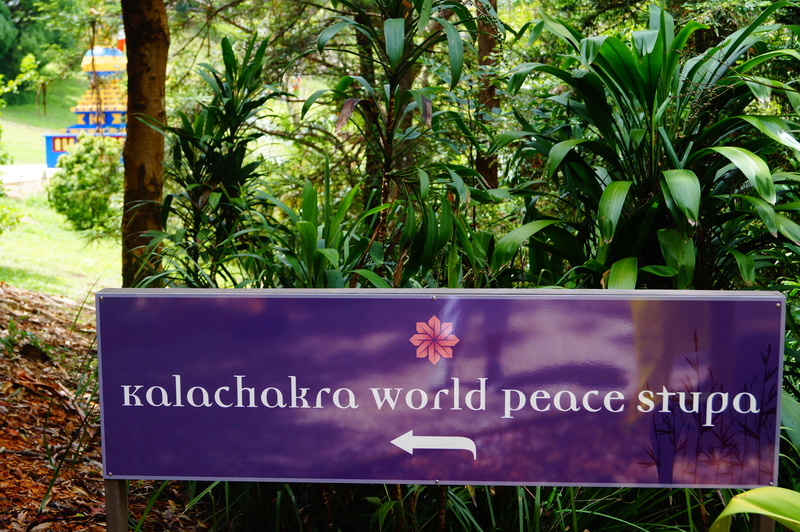 Everyday at 3.10pm they offer the Peace Experience. 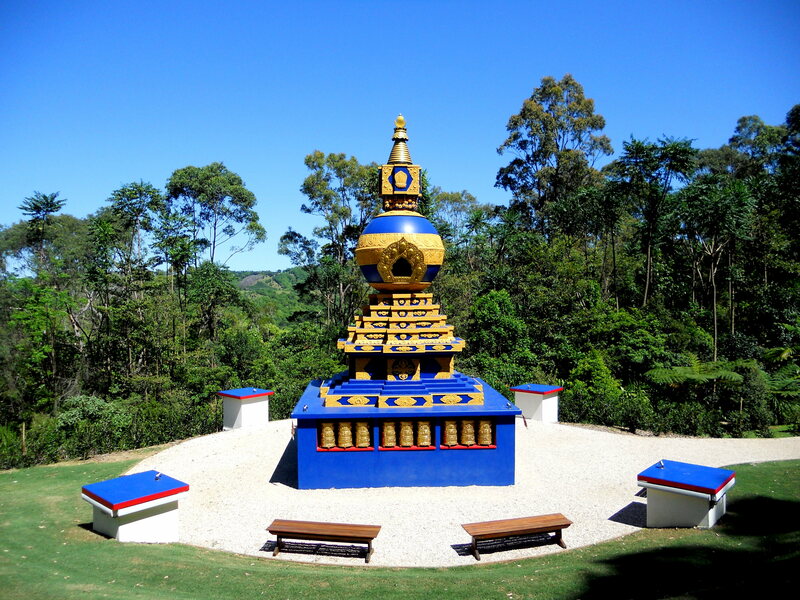 This is a one hour activity that culminates in circumambulation of the World Peace Stupa. A popular event, I find a space between fellow peace enthusiasts to lay my mat and embark on my inner journey. We begin with a few warm up exercises to bring us into our bodies before lying in savasana, the classic yogic relaxation pose. Our wonderful guide with the voice of an angel and a face to match, leads us through a short yoga nidra, progressively relaxing all the muscles in the body from toe to top. I melt further into the floor as each part of my body releases its tension. My breath becomes long, slow and very subtle. A small piece of clear quartz crystal is placed into the upturned palm of my hand. A crystal of transference and manifestation, we are invited to set an intention and send it to our crystal. We visualise the crystal transferring and amplifying the energy of our desires out into the universe for their creation. The crystal has properties to maintain memory, so the intention we embed today will remain for us to connect with at a future date. 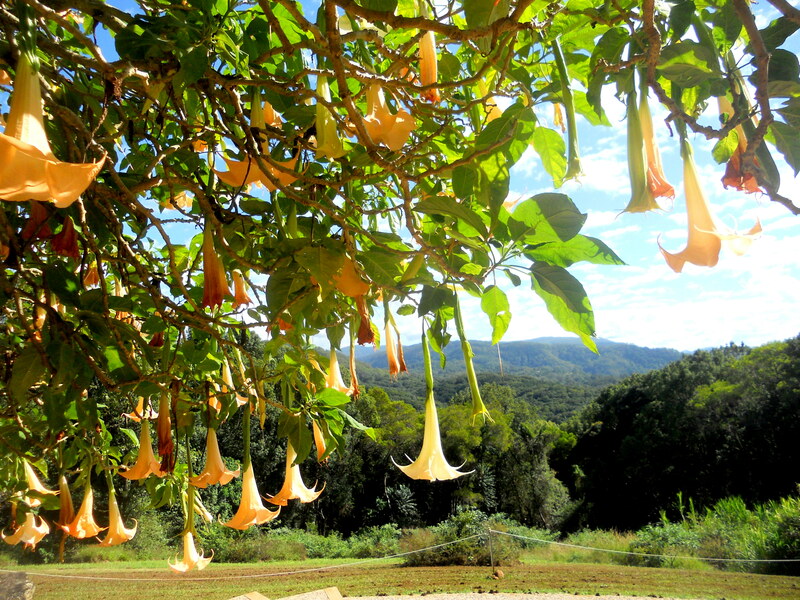 Once we are in a deeply relaxed but highly aware state, (those of us who aren’t snoring), our angel begins to play her Tibetan Singing Bowls, bathing us in a sea of sound that penetrates our deepest layers. The powerful vibrations create an even deeper relaxation as they connect at a cellular level. It’s thought that certain frequencies can create balance between left/right brain synchronisation. It is also believed that our internal energy chakras each vibrate at a certain frequency, and that sound healing can be used to re-align the chakras by connecting to those frequencies. 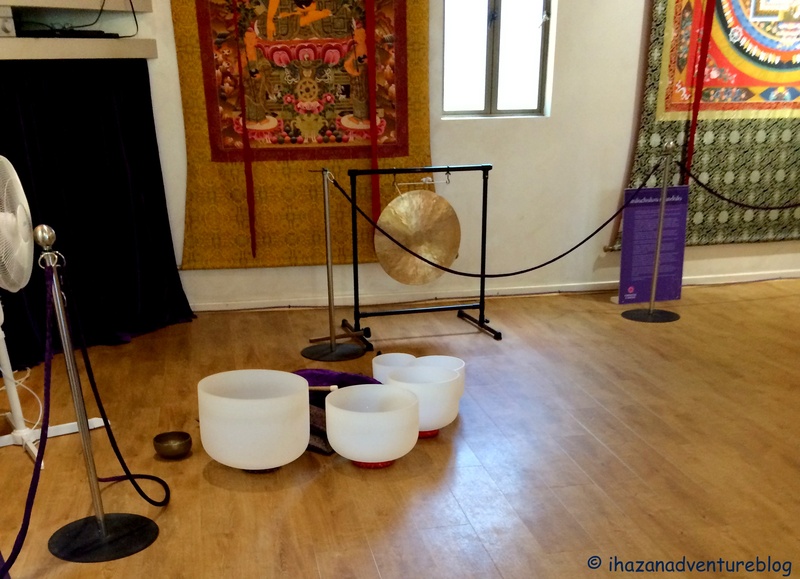 The sound bath lasts for around twenty minutes. We are asked to remain internal and avoid eye contact with others as we pack away our mats and head into the courtyard for the next part of our experience. 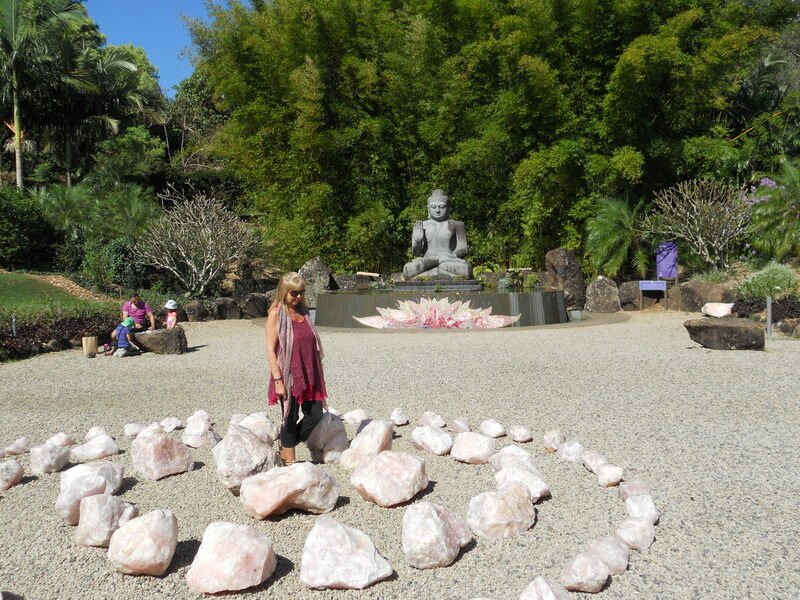 Here we form a circle around the Fountain of Peace which has a magnificent centrepiece of rose quartz polished into a perfect sphere. A 310 kilogram semi-precious stone rotating in 0.3 millimetres of water. 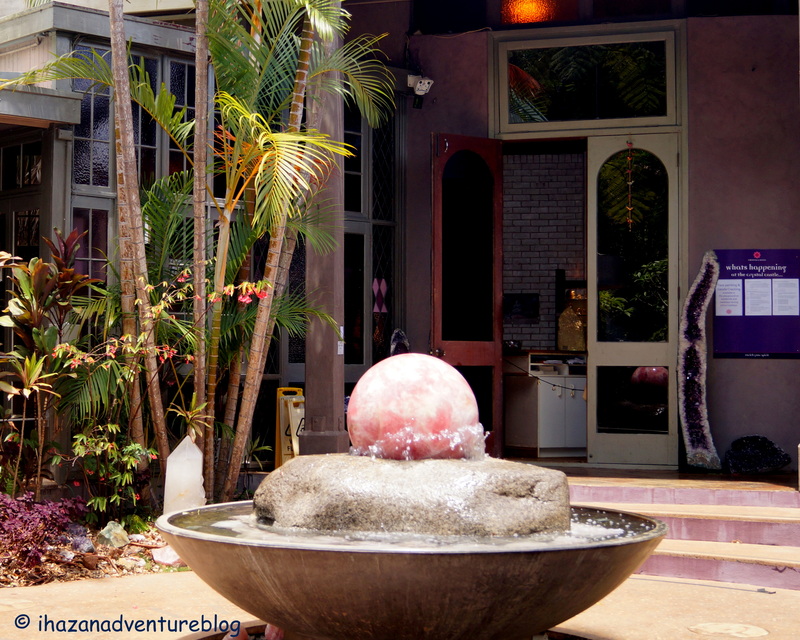 It is described as the “spinning heart of Crystal Castle” and embodies the qualities of love and compassion. We are now ready to embark on the Kora Walk; the tradition being to circumambulate the stupa three times in a clockwise direction, whilst spinning each prayer wheel and chanting the mantra Om Mani Padme Hum. As mentioned earlier, the spinning of the wheels releases hundreds of thousands of prayers into the universe to bring peace to all those who inhabit it. I find this a beautiful and moving experience. The slow progression of peaceful souls, dutifully spinning the wheels on their circuit. Most chanting on the inside I am assuming. I prefer to softly chant out loud, and connect with the vibrational frequency of the other few voices. After the third round we find a spot on the green hillside. 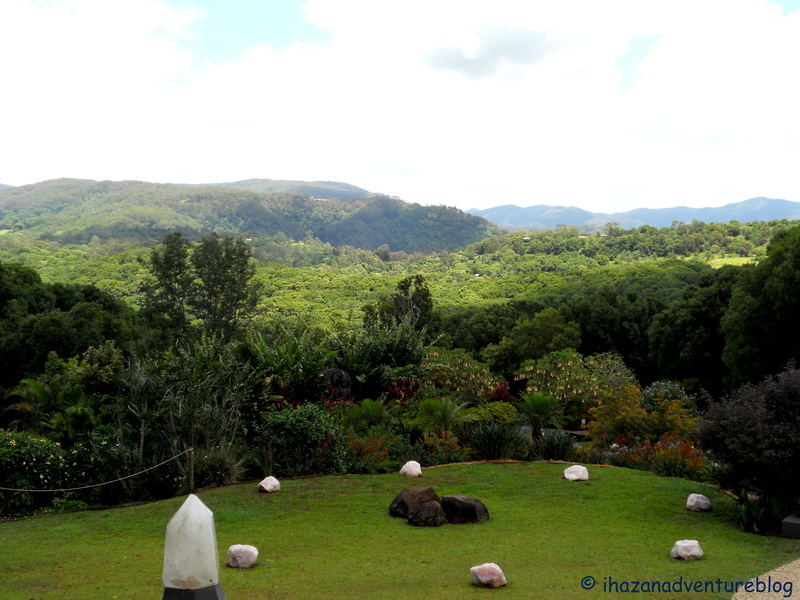 I scan for a patch of fading afternoon sunshine and sit meditatively as the recorded prayers of Thich Nhat Hanh ring out across the open, lush, crystal dotted landscape. 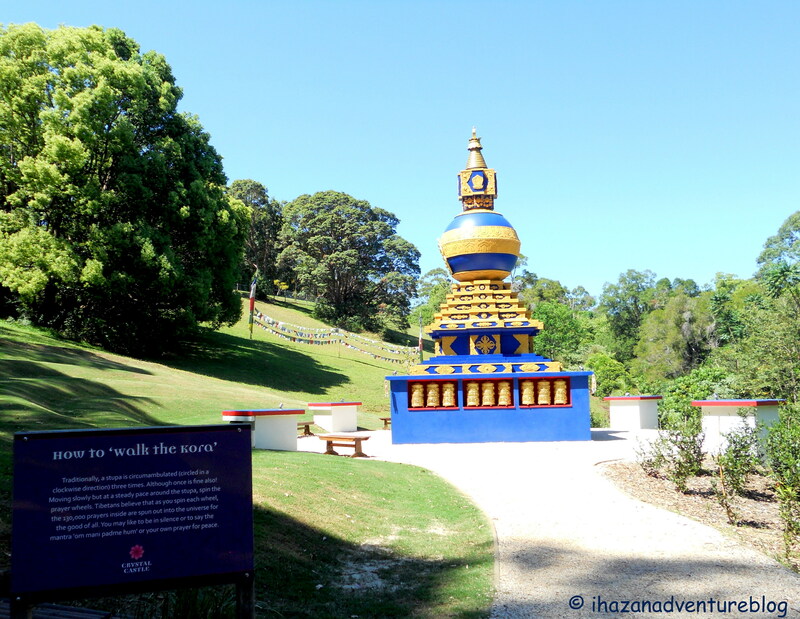 The majestic blue and gold stupa looms before me, and the haunting music and beautiful words bring me to tears. I am filled with a deep sense of love, compassion and profound inner peace. I reluctantly leave this place of serene beauty and float out through the exit gate. Unlike leaving a yoga class, where the shine of my newly acquired state of bliss is abruptly rubbed off as I’m thrust back into the ‘real world – hustling traffic and city streets; I today find myself descending the mountain, retaining my state of Zen as I slowly wind through the green, rolling hills and wide stretches of open valley; back into the quaint little village of Mullumbimby. Once again I am reminded of what a unique and sublime part of the world this is, and I am filled with gratitude to be here. The wars haven’t suddenly stopped, and our planet is still being decimated, but that is not in my heart in this present moment. So what can we do to bring more peace to the world? Our circumstances, abilities, and opportunities will make that completely individual, but if our actions come from peaceful minds and loving hearts, then that universal energy will gather momentum and eventually become the dominating force. Om Mani Padme Hum – May Peace Prevail on Earth.